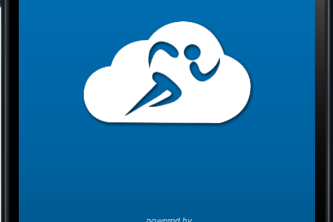 Mobile Evangelist, eats, breaths and lives all things mobile be it native, hybrid or mobile web! 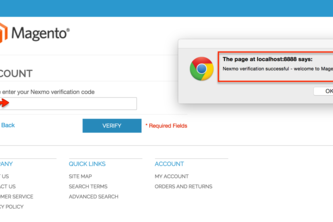 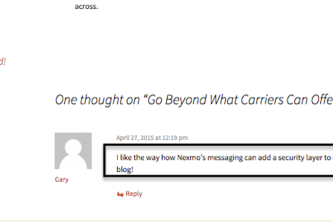 Combining The Power of Wordpress and Nexmo! 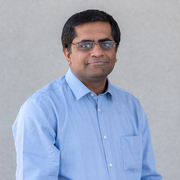 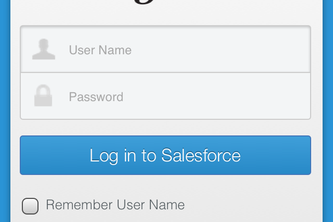 Leveraging Titanium to build mobile-first Salesforce solutions for the enterprise! 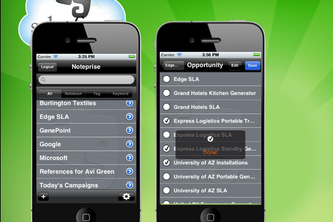 Noteprise - Leveraging Evernote For The Enterprise User!